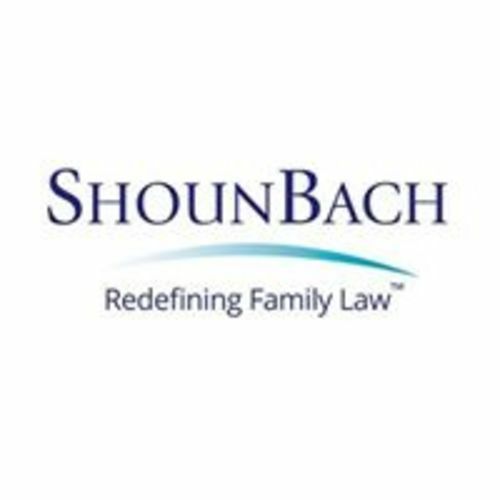 At ShounBach, our lawyers have over 200 years of combined legal experience. Our firm has been in existence for over 40 years, making it soundly established and proven in its success. Our attorneys have had the honor of being included in such prestigious lists as Super Lawyers and Best Lawyers in America . As well as being recognized as top lawyers by a multitude of publications including Washingtonian Magazine, Northern Virginia Magazine, Ten Leaders and the Washington Post. We have lawyers who have also received an AV Preeminent rating by Martindale-Hubbell.